Thomas Pahl is a visitor from Berlin on Brokntoys. When he’s not exactly busy at Vortex Traks, an electro label he runs together with Naks, Pahl is making music under the Vertical67 alias. 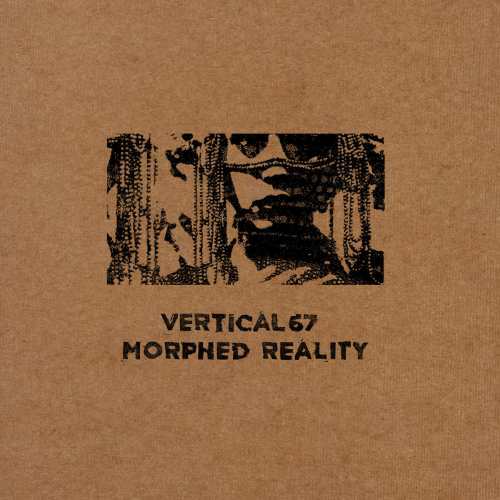 The project’s first digital tracks came out about ten years ago and “Morphed Reality” is Vertical67’s second appearance on the London label, after contributing with acid-soaked frosty funk “Distortion” in recent mini compilation “The Glowing”. The A-side is dedicated to swerving uptempo cuts, the opener “Far Away Lights” rolling on coarse 808 kicks while wriggly 303 and subtle vocoder action furnishes the title tune. The B-side rests on the 120 BPM level, reaching almost ambient realms in “Cosmos”, a pensive track for observing the vastness of nightly skies, and “You Shouldn’t Have Said That” is a dreamy interpretation of classic acid house. A rather diverse selection of tracks helps to continue Brokntoys’ string of good electro releases.